In March 2018, Congress approved $ 61 million to replace the school at former Ramey base. Washington - Most of the funds from military construction projects that can still be diverted by President Donald Trump to parts of the US-México border "wall" were intended for facilities in Puerto Rico, according to The Washington Post. $ 403 million in 10 military construction projects in Puerto Rico – including improvements to the Ramey base school, in Aguadilla- are in Trump´s sights. The Pentagon released a list on Monday detailing $ 12,9 billion in military construction projects that have not been contracted yet, which would place these projects in the group at risk since their funds might be directed to finance the wall. Since the Pentagon has decided not to affect military housing projects, the total number of initiatives drops to $ 4,35 billion. The Trump administration may use up to $ 3,6 billion out of that package to fund the wall, the newspaper reported yesterday. 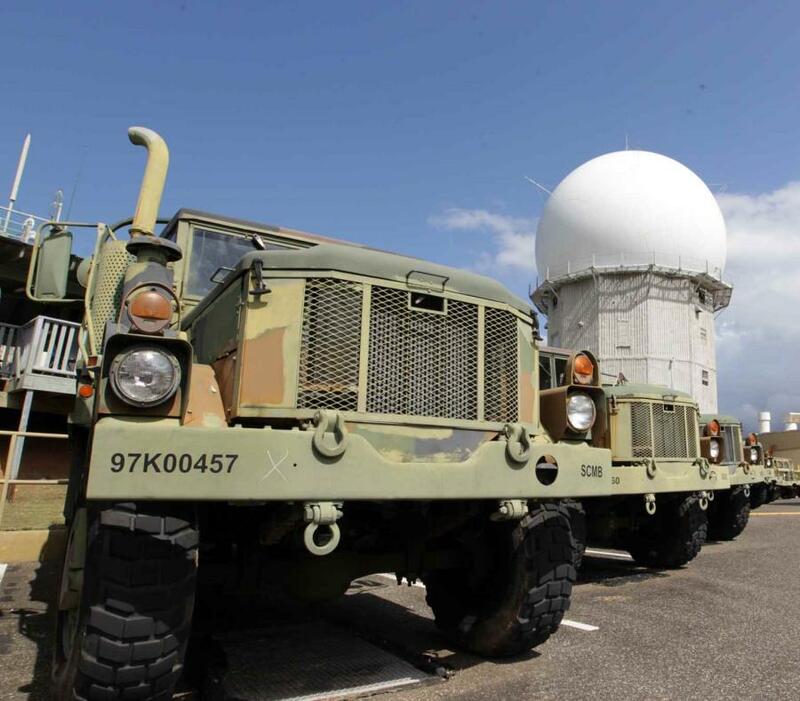 The $ 403 million in construction projects for military facilities in Puerto Rico include funds for improvements to a school at former Ramey Air Force base; construction work at Fort Buchanan, and improvements to Camp Santiago, operated by the Puerto Rico National Guard. In March 2018, Congress approved $ 61 million to replace the school at former Ramey base. That legislation also allocated $ 12.4 million for the Army Reserve Center in Aguadilla. According to The Washington Post, Puerto Rico could be the most affected jurisdiction if Trump redirected funds for military construction projects. Guam ($ 258 million), and the states of Washington ($ 185 million), New York ($ 160 million) and Virginia ($ 143 million) follow Puerto Rico in the list of the most affected jurisdictions. “Another clear instance of @realDonaldTrump treating the US Citizens of #PuertoRIco as 2nd class citizens #EqualityNow #Empowerment”, twitted Manuel Ortiz, Governor Rosselló Nevares leading lobbyist in Washington, calling for equality now. Although the White House ruled out taking disaster relief funds from Puerto Rico and other jurisdictions, military construction projects remained among the options considered by the Trump administration. According to the federal government, jurisdictions will recover funds for military projects in the coming years. Some $ 745 million of the funds that would be redirected to finance the controversial border wall were for the European Deterrence Initiative, a defense program created in 2014 as a response to Russian´s annexation of Crimea.